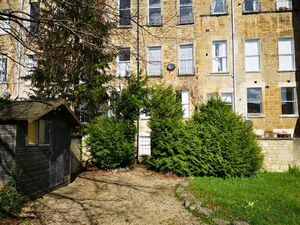 Situated at the rear of Grosvenor Place on the east side of the city is this delightful Georgian ground floor garden apartment with its own private entrance. 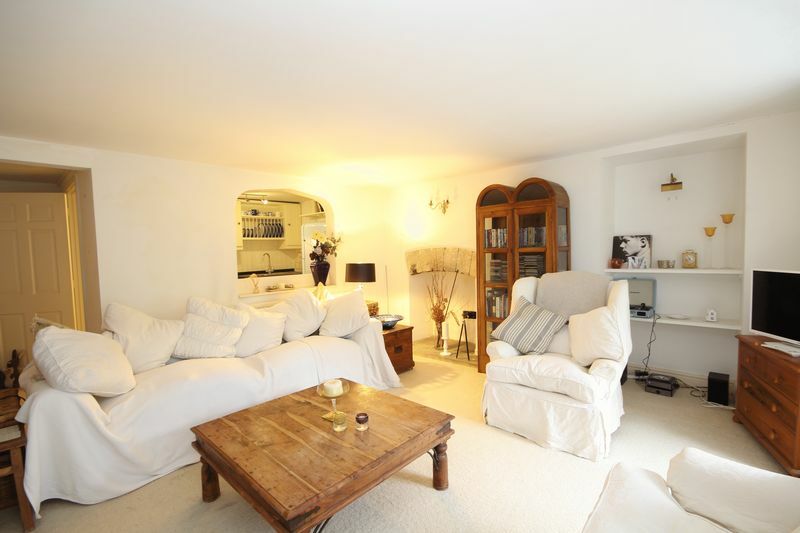 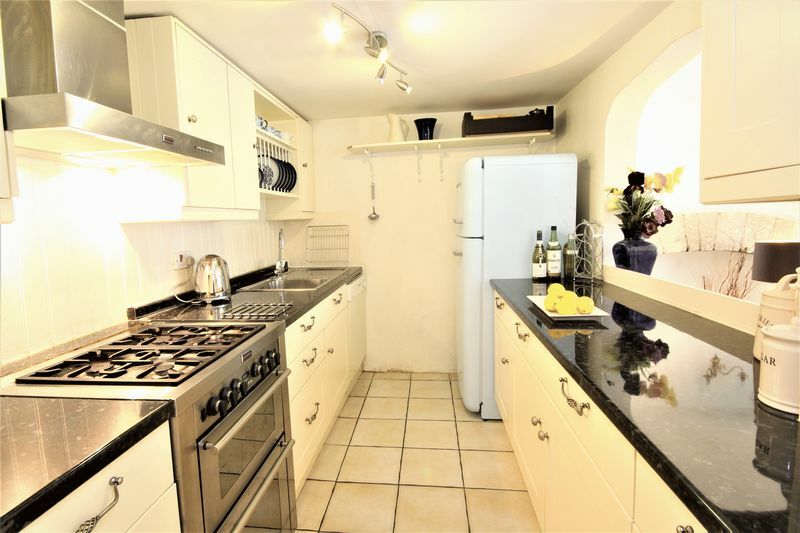 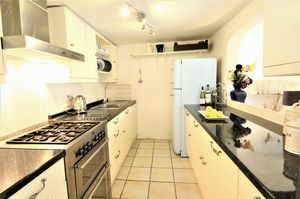 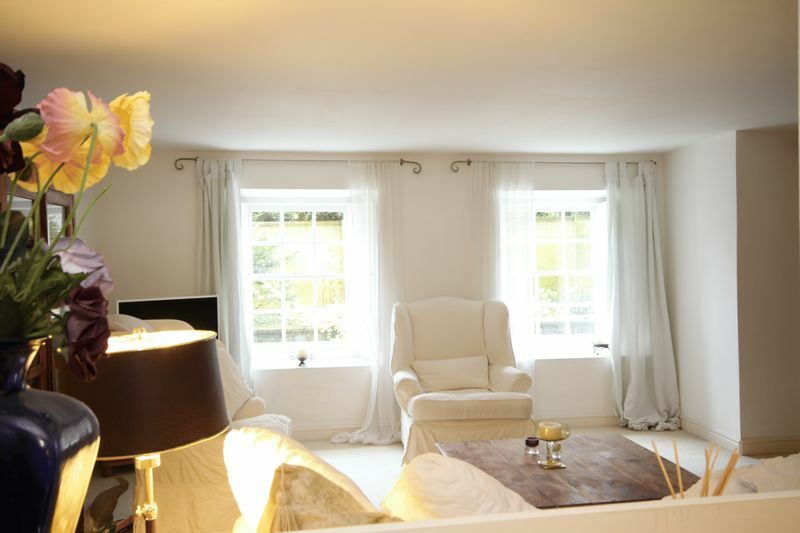 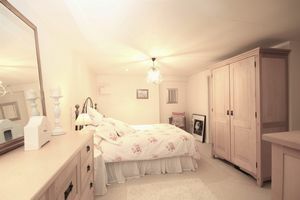 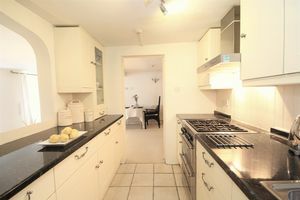 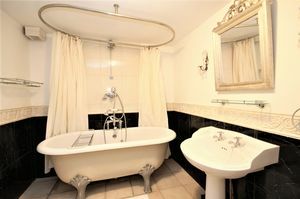 The property is finished and presented to a high standard throughout with natural colours on the walls and floors. 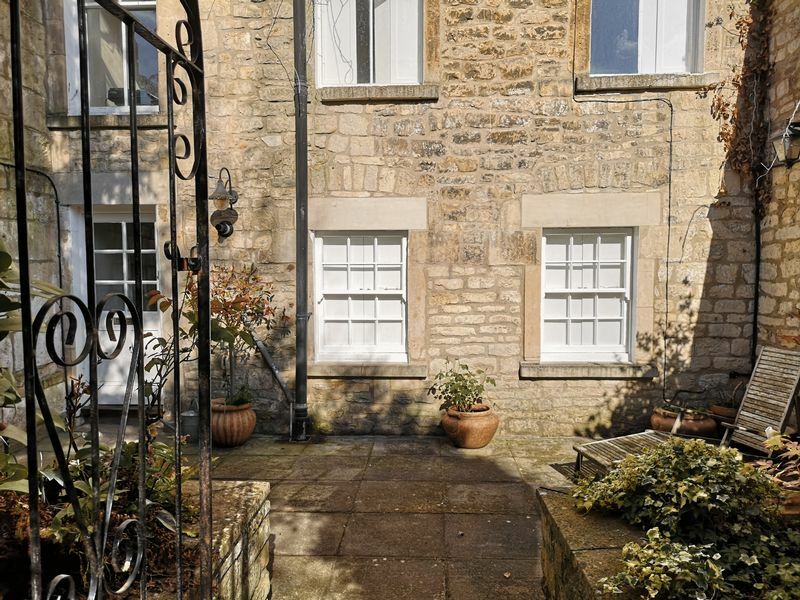 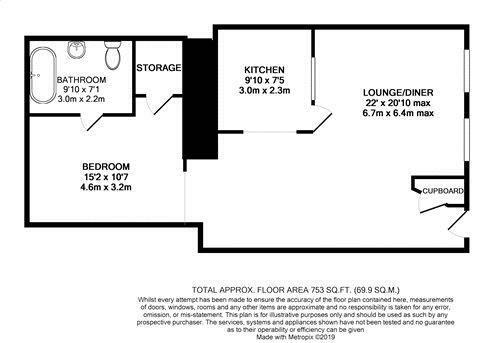 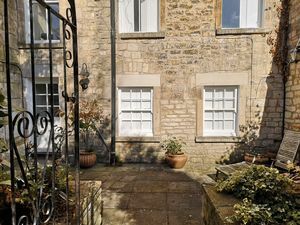 The spacious accommodation comprises c.22 foot sitting room/dining room, fitted kitchen, master bedroom with walk in linen cupboard and stylish bathroom with a luxurious free standing roll top bath! 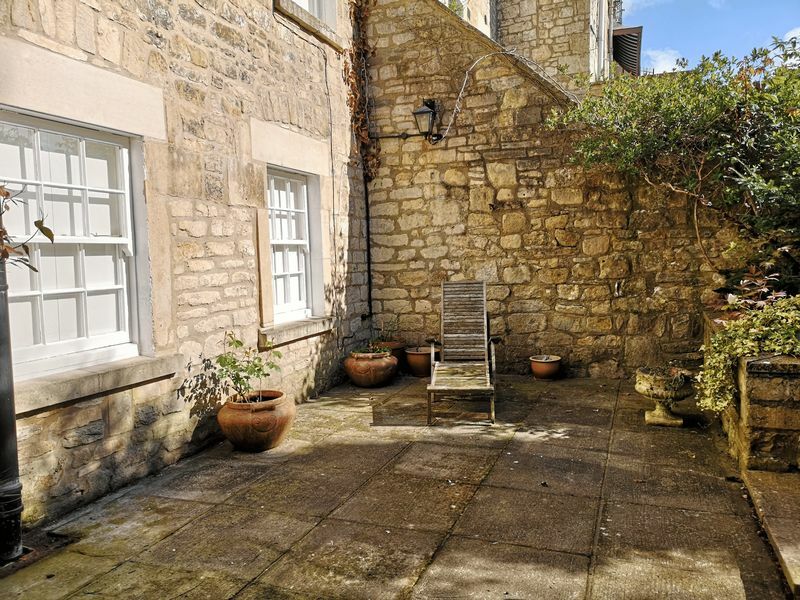 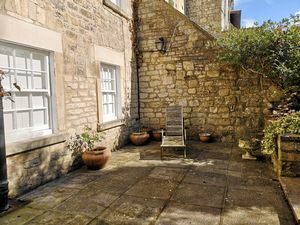 Outside is a private, south facing, walled courtyard garden with well stocked flower beds perfect for enjoying an early morning coffee or a summers evening with a glass of wine. 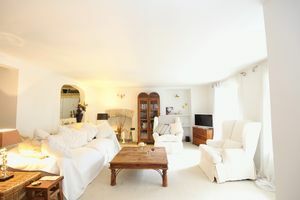 Additional benefits include gas central heating, period features include the pretty Georgian style sash windows and feature fire place. 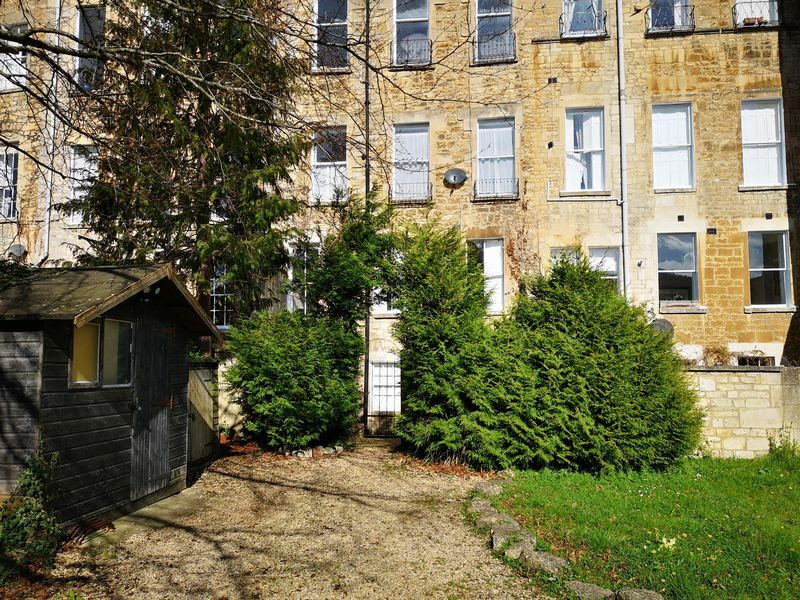 Another huge advantage of the property is the off street parking space. 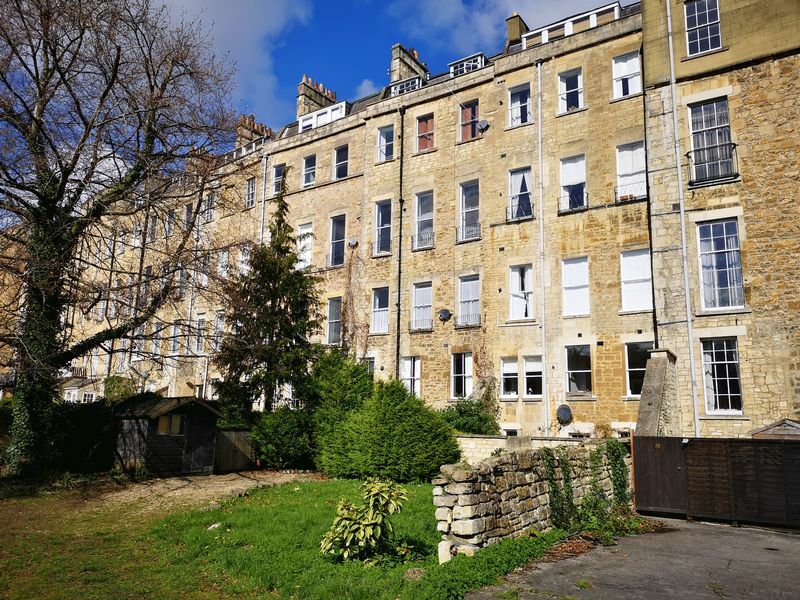 Grosvenor Place is a level 1.7 mile walk into the centre of Bath and all the exciting culture and restaurants on offer.